I am still giving this YouTube stuff a shot. 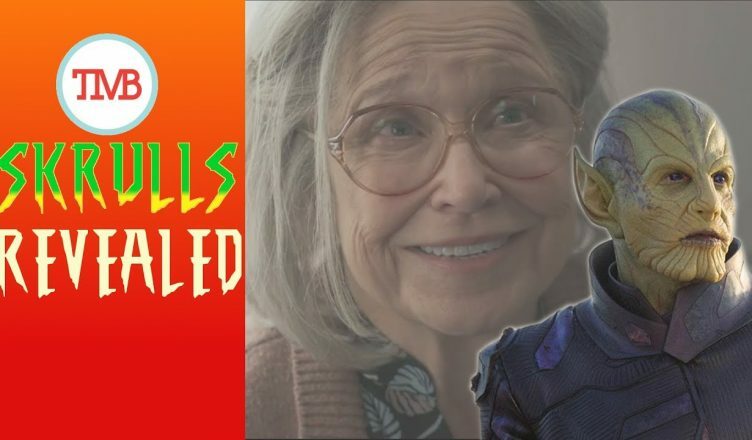 I recently completed and uploaded a quick little primer explaining the origins of The Skrulls and what their likely role will be in Captain Marvel. Some folks realize that the Skrulls, like most popular Marvel properties, made their debut with the Fantastic Four. This gives a little insight in the connection the Skrulls have with the Kree. I’ll provide a bit more insight in my upcoming video that will explain the comic book origin of Captain Marvel. That video will also contain insight into the Kree-Skrull War and the likely plot of the Captain Marvel movie. For those following, my theories thus far have been pretty friggin close. Let me know what you think about this video in the comments.